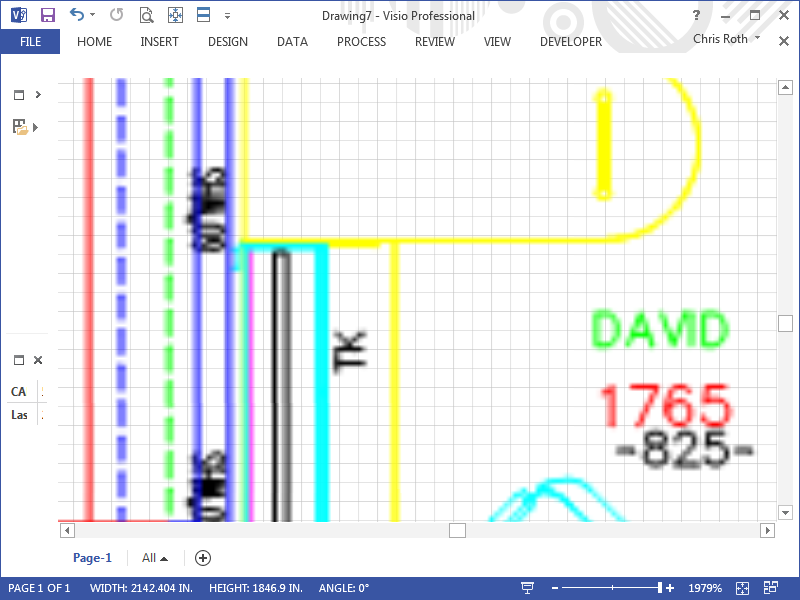 When Visio 2013 first came out in early 2013 we noticed a bug where inserted AutoCAD files did not display at the full resolution and looked blurry at high zoom levels. We documented the issue in the D-Tools support wiki and I notified my contacts within the Visio division at Microsoft. After a couple of emails Microsoft said that they would fix this issue in the Visio 2013 Service Pack 1, due in March 2013. Problem solved. Thank you Visio division of Microsoft for getting this taken care of. 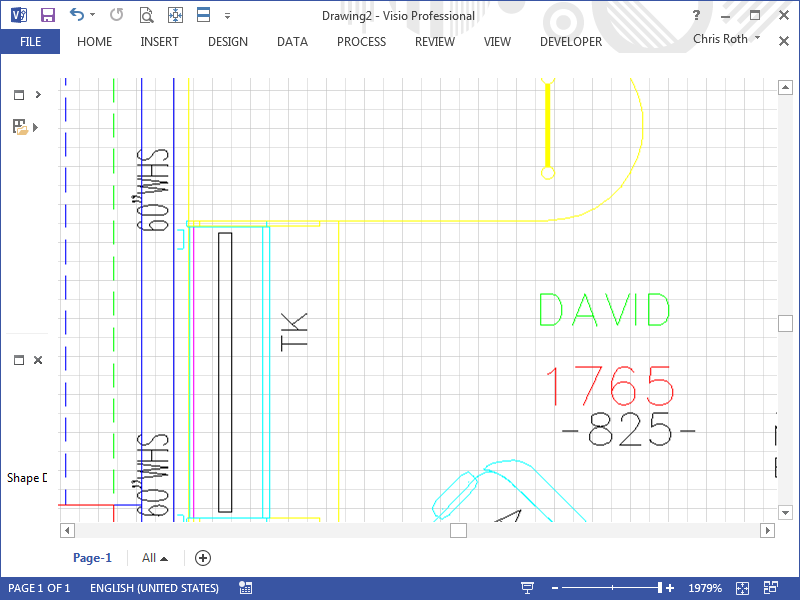 It means a lot to all of the users that rely on AutoCAD compatibility to do their jobs.